The Challenge at Musket Ridge took place in Fredrick Maryland this past week (August 20 – 26, 2012). This event is one stop on the Symetra Tour- the Road to the LPGA. 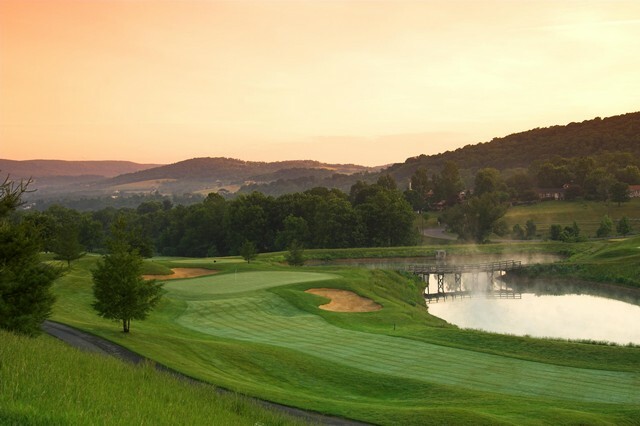 The Musket Ridge Golf Club, ranked second by Golf Digest is located in Myersville, Md. The best of the best are here to play in Maryland and we had a great week of competition. For those of you who are not familiar with the Symetra Tour it’s the developmental tour for the LPGA. This is a fantastic opportunity for women to compete at their chance to become professionals. 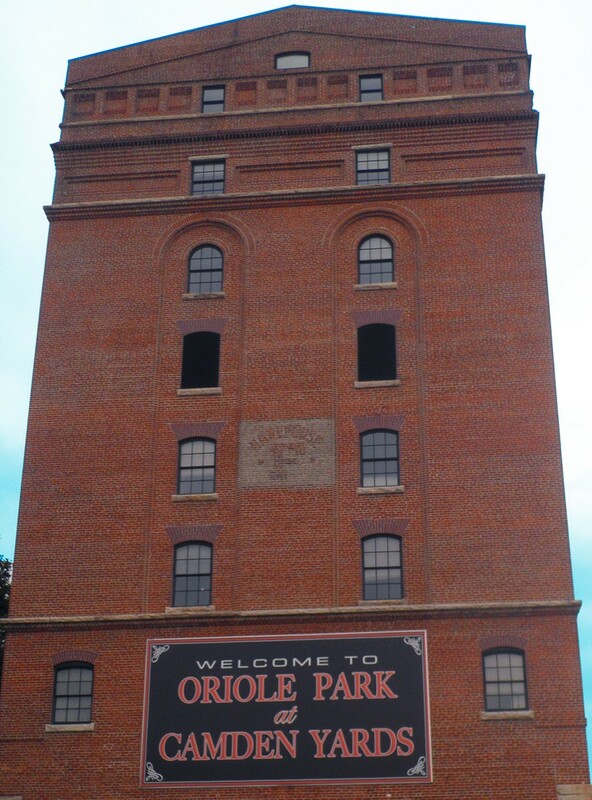 In its 32nd year, we are pleased to have this world class event take place here in Maryland. In fact, six of the current LPGA members are from Maryland. The top 10 money winners will go on to play in 16 tournaments, with 11 stops in the United States and one in Mexico. This event had 18 different sponsors including PNC Bank, Hood College and Wegmans. Every year the Symetra Tour donates to various charities, donating over 5 million dollars over the past 20 years. All the proceeds from this event will go to the Frederick County Commission for Women. As a recap of the results Misun Cho from Cheongju, South Korea was the 1st place winner with top score of 205. Sarah Brown from White Hall, Pennsylvania finished in a close 2nd with a score of 206 and Mariana Alex from Wayne, New Jersey finished in 3rd place with 208. You can check out the list of participants and the results on the Final Round Leader Board here. Congratulations to all of the players and good luck in your future competition.